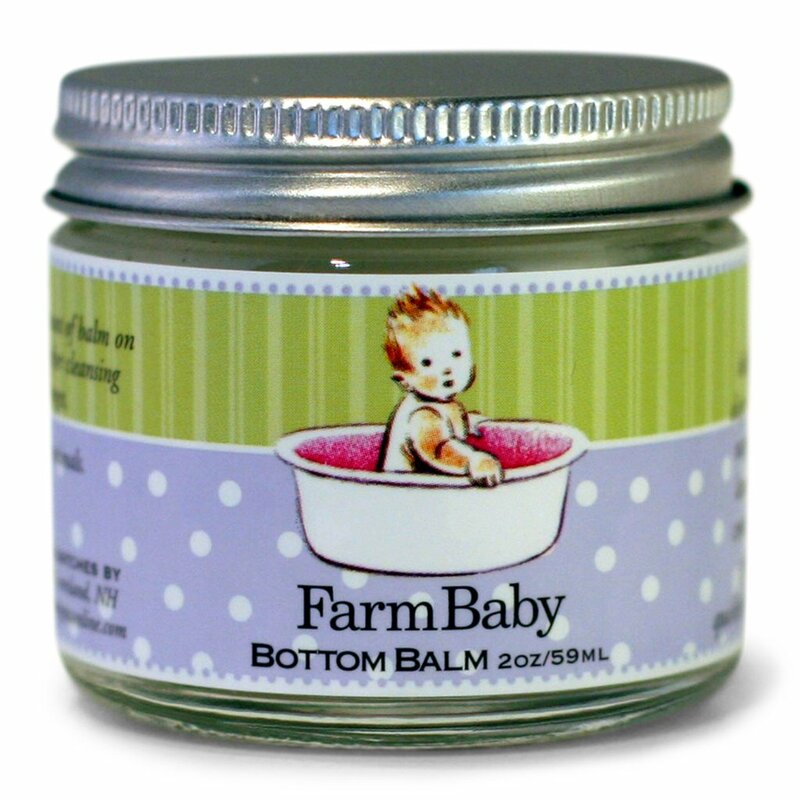 This natural baby bottom cream is packed with nourishing herbal extracts including chamomile and calendula, which is good for inflammation and irritated skin, as well as lavender essential oils and tea tree oil; used for its anti-fungal and antibacterial properties. Made with nourishing plant-based ingredients. Heals and prevents diaper rash! Two-ounce jar for long-lasting relief. Contains anti-fungal and antibacterial properties. Handmade Doll Holding Baby Doll by Bearing In Love 24"